Welcome to Ford Mustang Wedding. 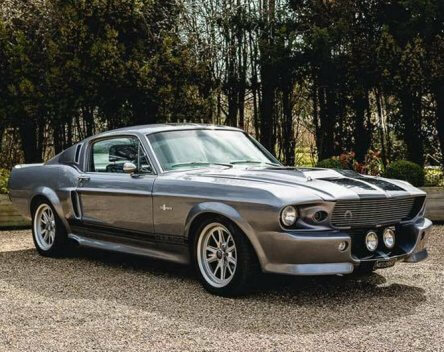 The UKs largest and best selection of Mustangs and other iconic American Muscle cars available for Wedding car hire across the UK! 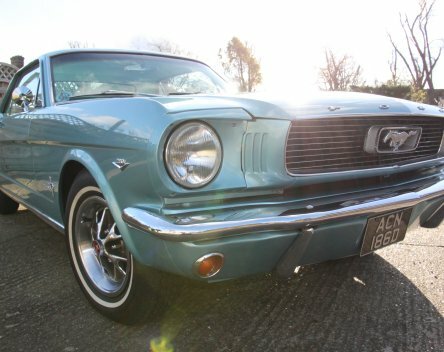 For eight years now we have been helping our customers achieve their perfect day by providing them with one of these gorgeous American classics. 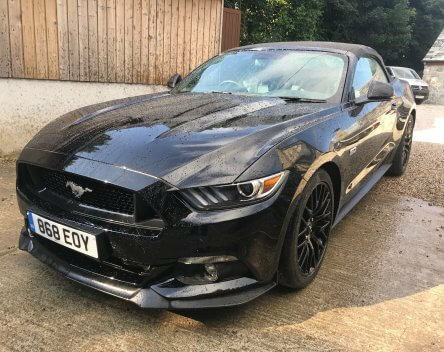 All of the cars on this website are privately owned, loved and cherished by passionate Ford Mustang enthusiasts. We carefully select only the best examples; ones that we feel are the most desirable, in the nicest condition and are well looked after and maintained to provide you with both reliability and a great experience, to create a truly memorable day with some great photos to look back on! Our cars are chauffeur driven to ensure you arrive on time and in great style, as you let us take away any stress and help you start your big day with the ultimate buzz! First, have a look through our extensive selection of beautiful cars and find the one or ones that are right for you and that cover the area of your wedding. 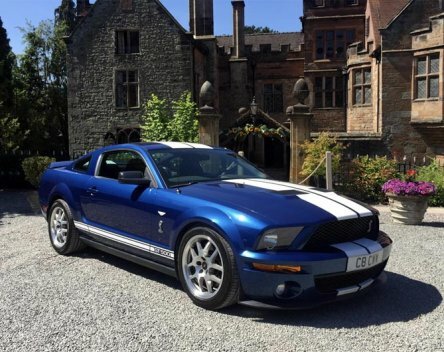 The search facility above will help you find your perfect wedding car, and once you have found it simply complete the enquiry form and we will get back to you with the cars availability and a price for your big day. If you are happy with our quote we recommend that you place your 25% deposit to secure the car as soon as possible, as our cars are very desirable and some get booked up to two years in advance, so book early to avoid any disappointment!